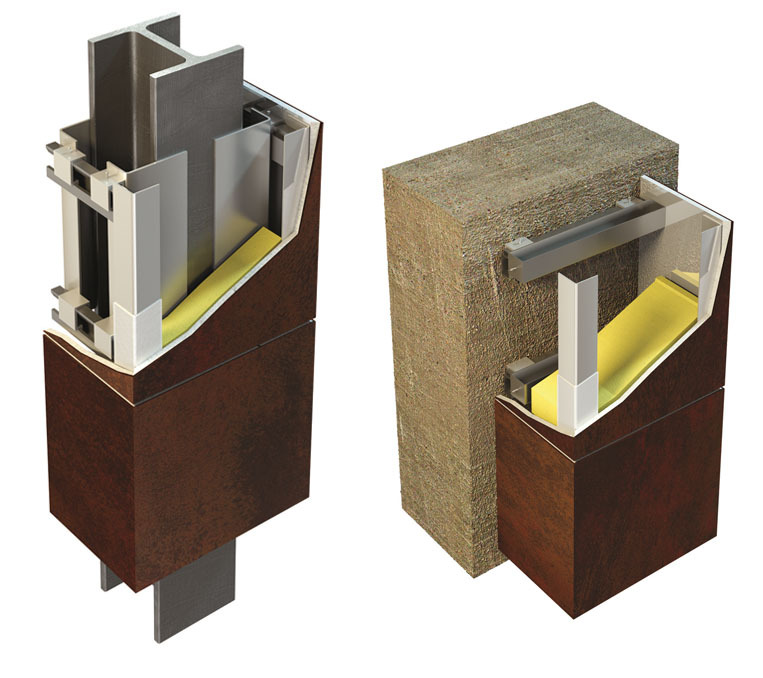 The main feature of GammaStone AIR system is the high level of workability and usage flexibility; the panels can be cut with different angles, glued with structural epoxy adhesives and reinforced by metal angle forming a single monolithic architectural element able to meet the most varied aesthetic and functional requirements of the buildings. These unique requirements of the panels allow to manufact fake beams or columns with complex and irregular shapes or revitalize with a new aesthetic existing carriers. These items are manufactured entirely in our premises and they are ready for installation on site.